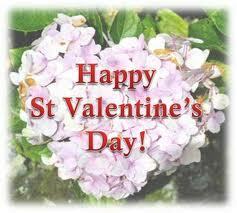 Each year on February 14 we peruse the store shelves for the perfect gift or card for a loved one. But why? 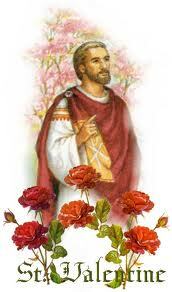 How did this holiday of love and romance originate and, more importantly, how did St. Valentine become involved? The answers to those questions are not easy ones. Valentine’s Day is a holiday shrouded in mystery and legend. According to one story, Roman emperor Claudius II imposed a ban on marriages because too many young men were dodging the draft by getting married (only single men had to enter the army). 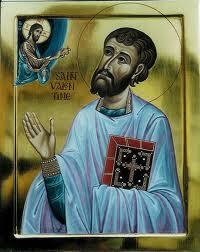 A Christian priest named Valentinus was caught performing secret marriages and sentenced to death. While awaiting execution, young lovers visited him with notes about how much better love is than war — the first “valentines.” The execution occurred in 269 on February 14th. Valentine’s Day is a wonderful opportunity to let the people in your life know how much you love and care about them. Also remember that you are loved. 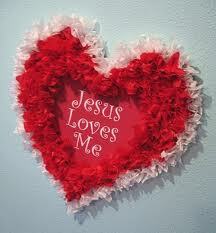 God loves you and wants you to be His valentine. The love that God gives us is not like the world’s love. The world’s love is only as sturdy as a paper Valentine’s card. But God’s love is not a flimsy, cheap imitation: it is the real thing. It is an all-giving love that was and is willing to suffer and die for our deliverance. Will you be God’s valentine? It is your choice. Say yes and give to God the love He desires. And when you do, remember the first Valentine and how he gave everything, including his life, to the God he loved.